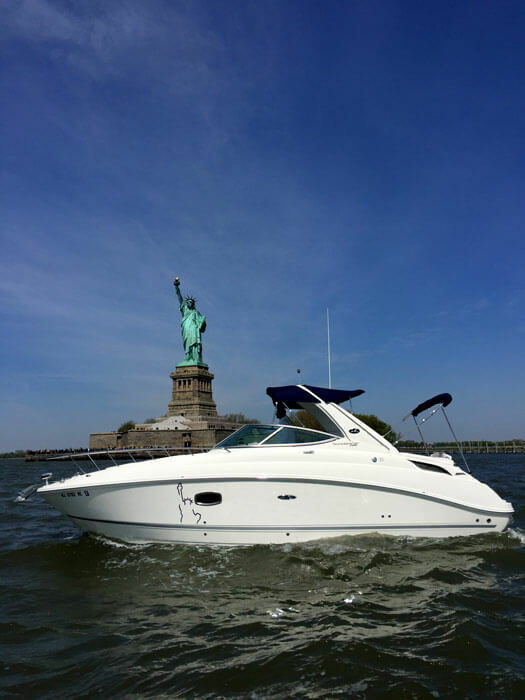 We provide the most unbelievable experience you can get this summer. 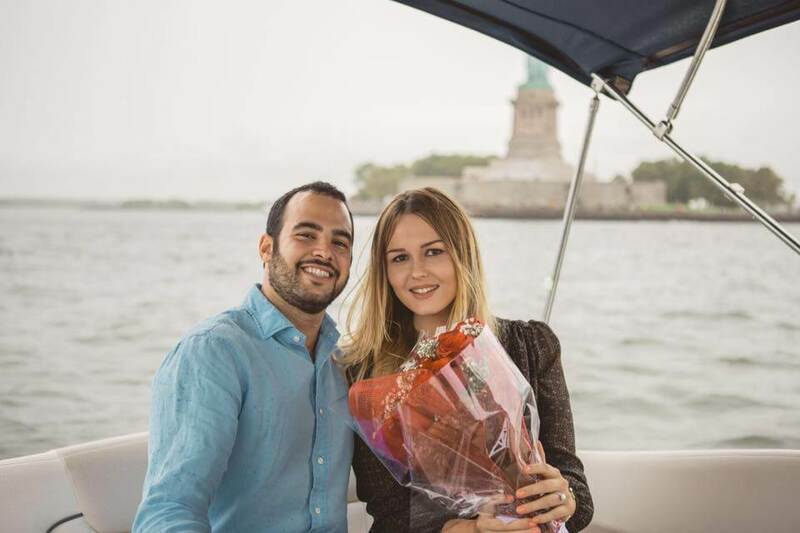 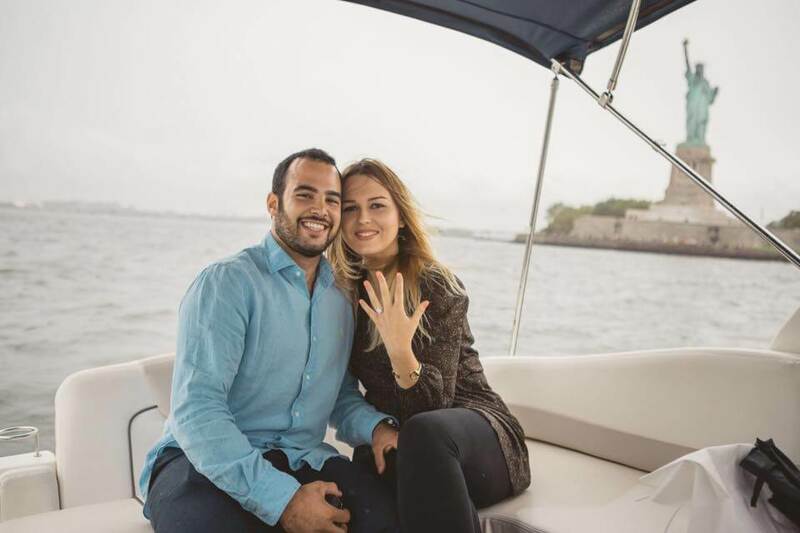 Private luxury boat ride around the Statue of Liberty with the sunset proposal. 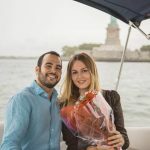 Enjoy 2 hour private, romantic boat ride around the downtown Manhattan and Statue of Liberty. 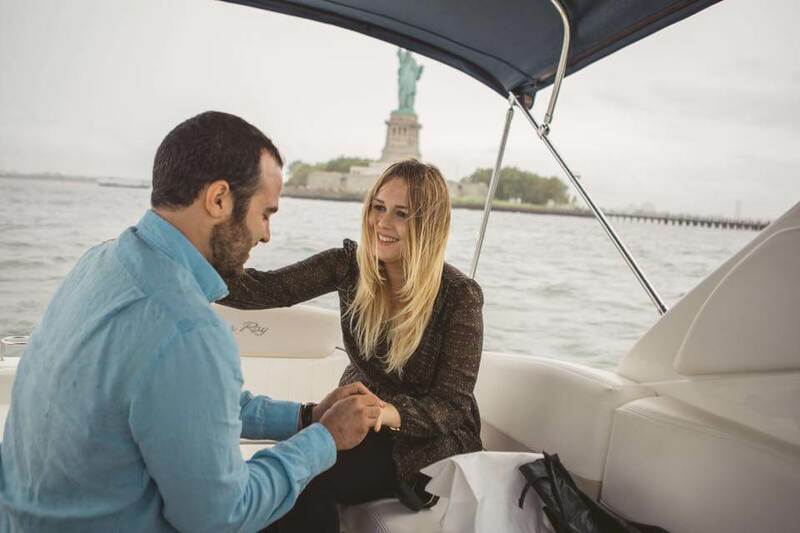 Propose on a sun set with the amazing view! 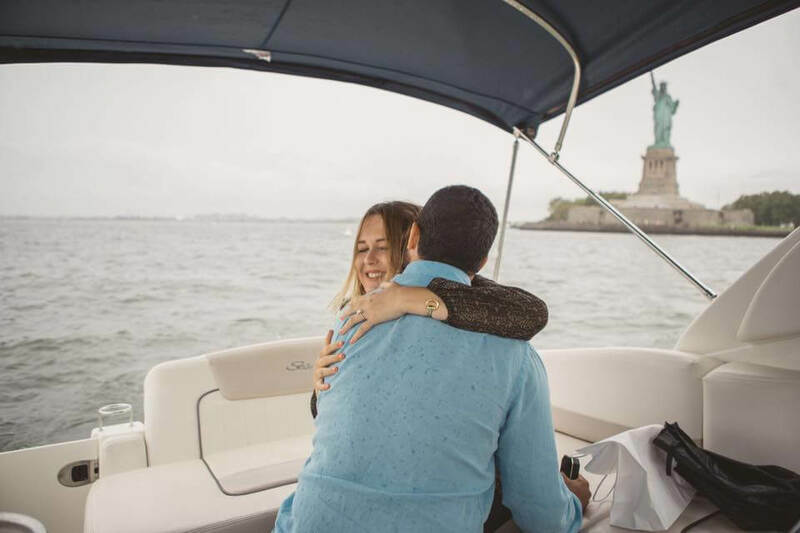 Our private boat is perfect for a date ideas and romantic proposals. 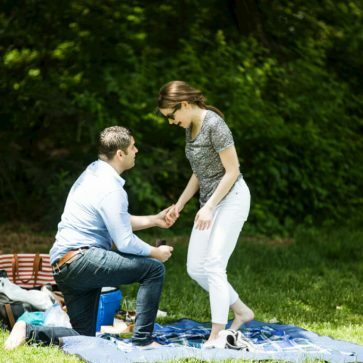 Get the best of this summer and make your proposal unbelievable.